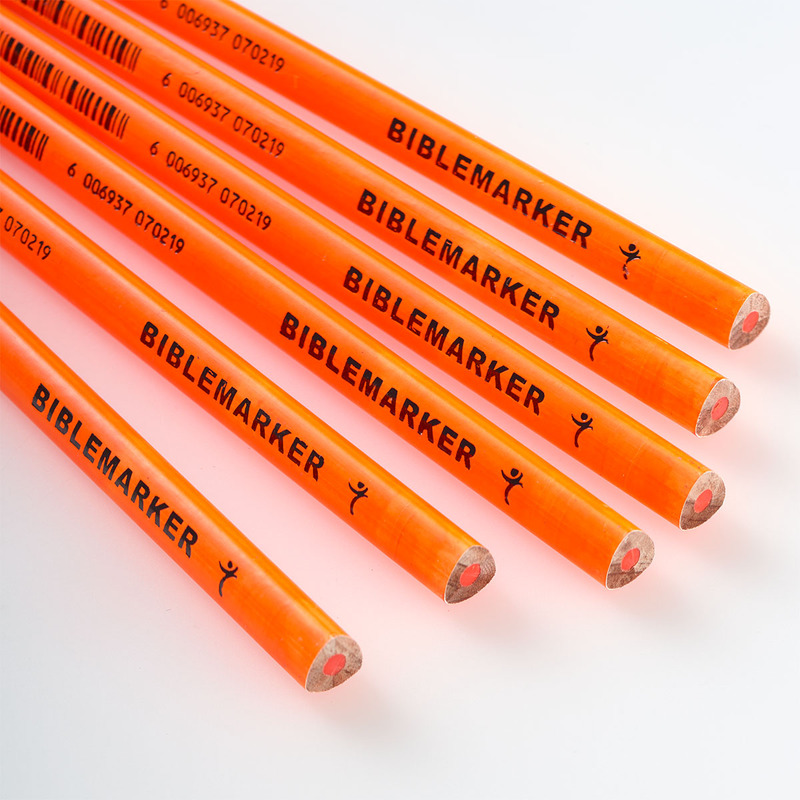 Highlighter Pencil Orange was published by Christian Art Gifts in January 2010 and is our 14834th best seller. 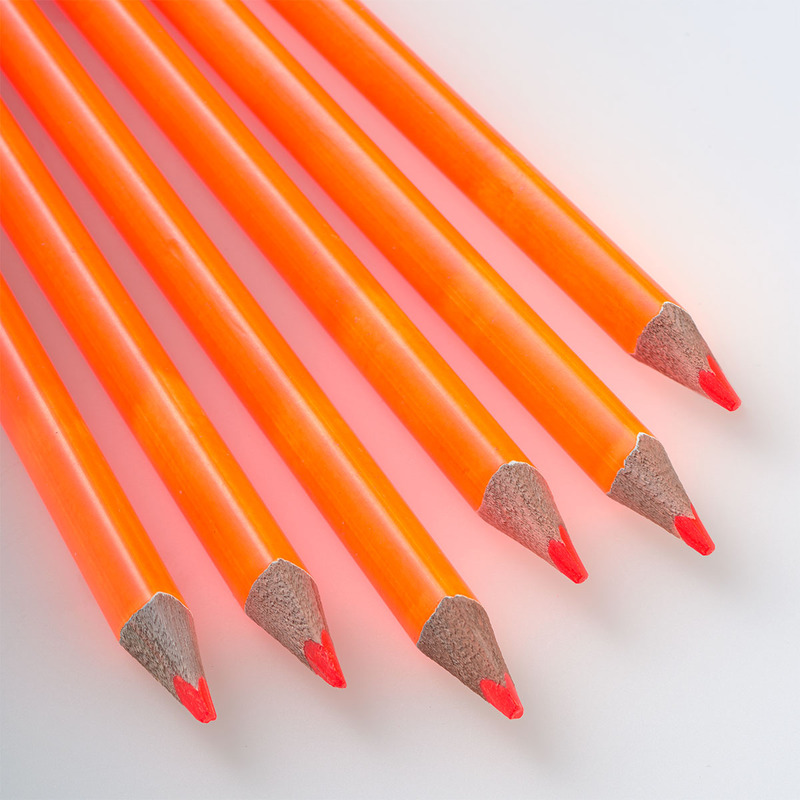 The ISBN for Highlighter Pencil Orange is 6006937070219. 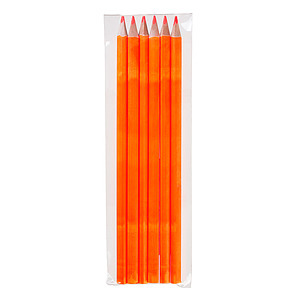 Be the first to review Highlighter Pencil Orange! 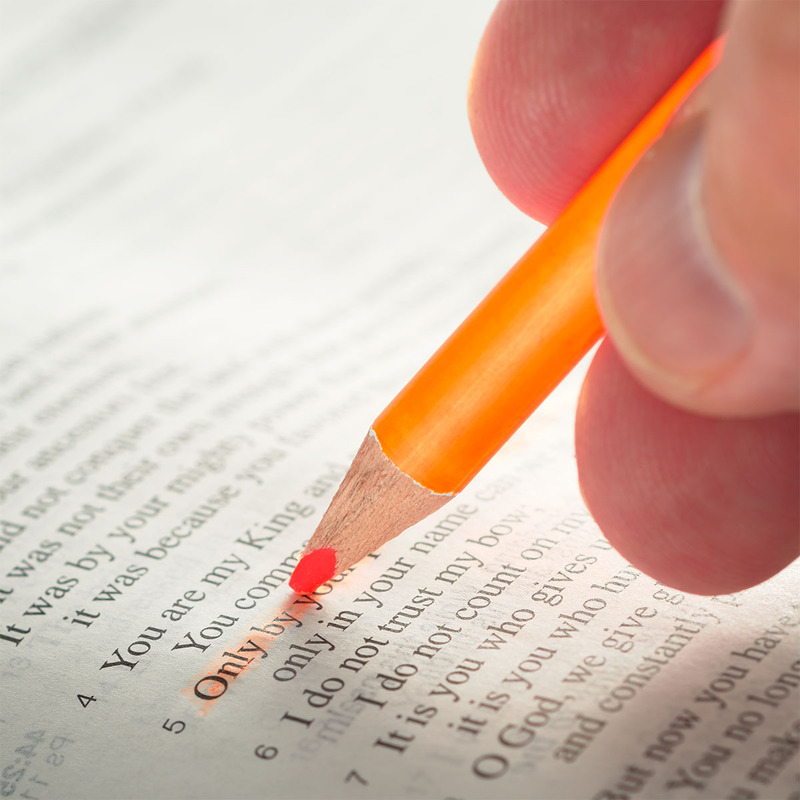 Got a question? No problem! Just click here to ask us about Highlighter Pencil Orange.